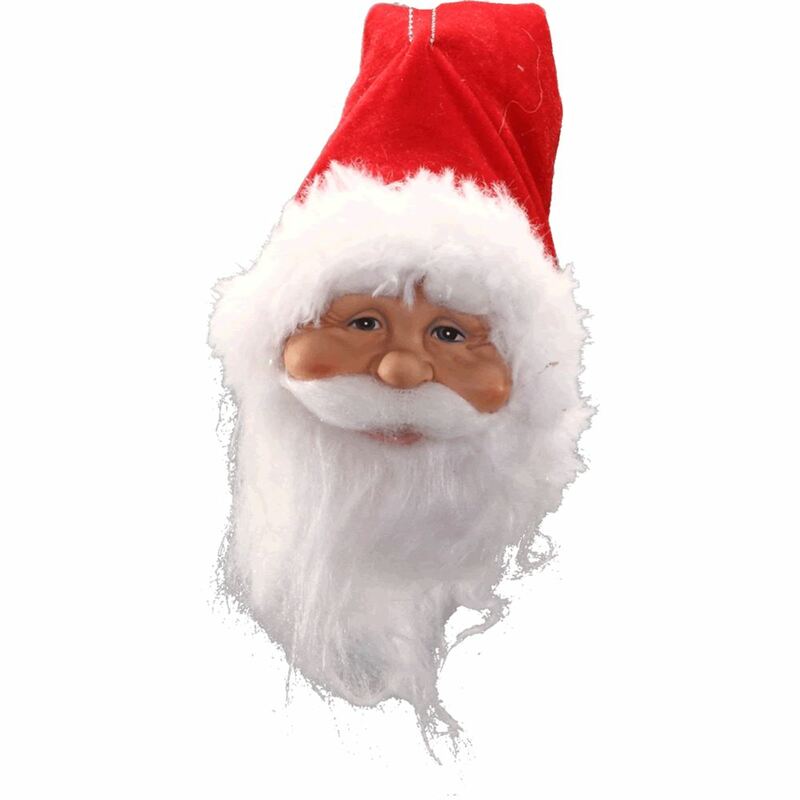 If our joyous 20cm Santa head can’t make you smile, nothing will! 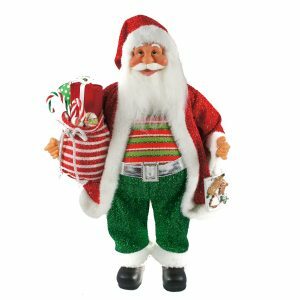 With his twinkling eyes, and full beard and moustache, this Santa exudes classic Christmas style. 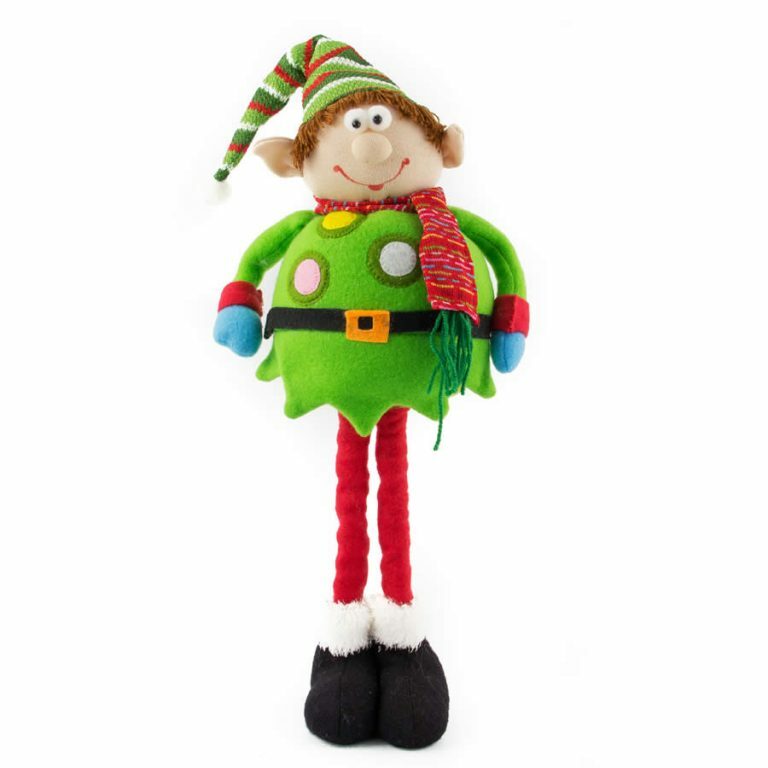 Use our Santa to hang on your door or porch, over a banister or on your Christmas tree. You won’t grow tired of seeing his red hat and sunny smile reminding you that Christmas is on the way.